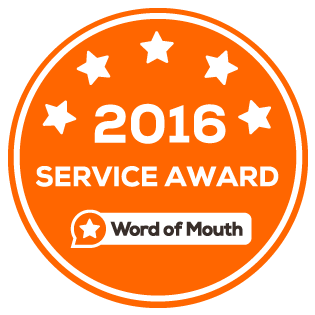 QuickSure Plumbing is family owned and has been operating for nearly 40 years. 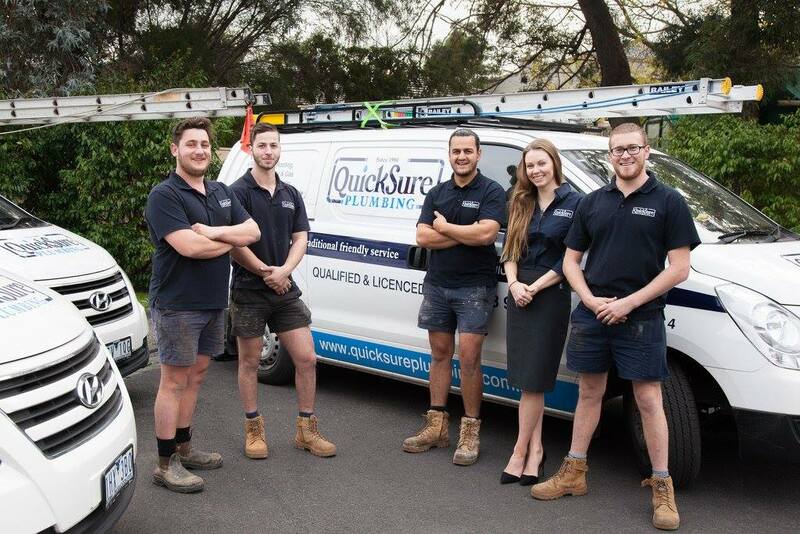 The team at QuickSure Plumbing are experts in all plumbing services including hot water units, gas heater servicing, blocked drains, and leaking water. 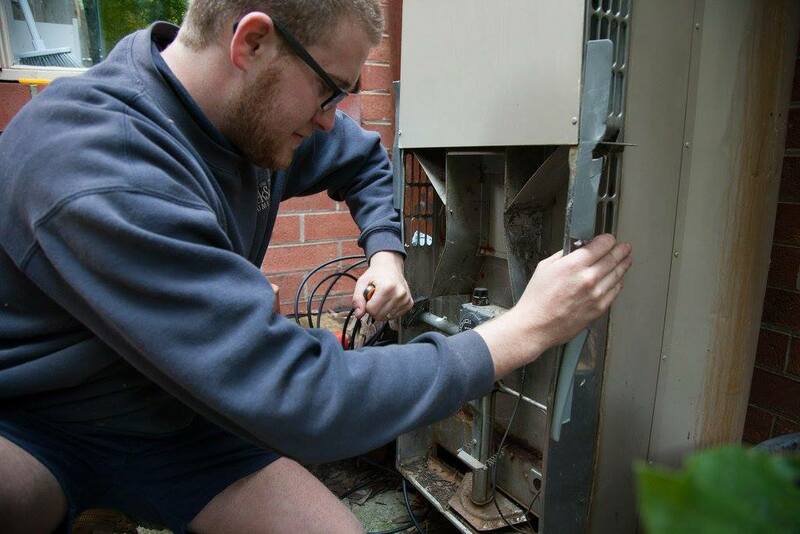 Servicing Geelong, Ocean Grove and the Bellarine, we treat your home and garden with utmost respect and care and provide unmatched quality through traditional family service. 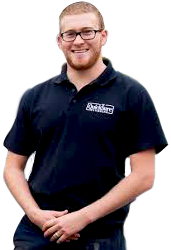 Highly experienced in repairing, servicing and replacing hot water units, QuickSure plumbing can respond quickly and have your hot water running by the end of the day. Our expert team will determine the most efficient and cost effective hot water service for your home. Whether that be converting an electric unit to gas hot water, or a 6 star continuous flow hot water system, we will make sure that you never run out of hot water ever again. We’ll give you a courtesy call before we arrive so you are not waiting for a plumber all day. We can also detect drain breakages with the latest equipment that pin points the exact point of failure. This prevents us from having to dig up your entire property. We demonstrate the fault with our drain cameras and explain what caused the blockage and how we will fix it. 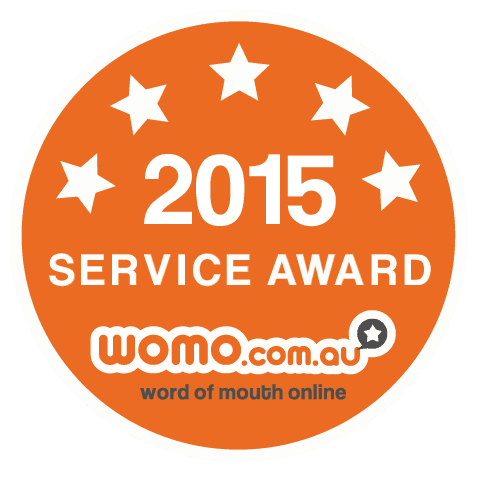 We are genuinely passionate about delivering the best plumbing services possible to our clients throughout Geelong and the Bellarine. Carbon Monoxide poisoning is the result of badly maintained gas appliances. It kills 1 person in Victoria every year! Act now! Don’t put your family at risk!